Today I wanted to share with you a sacred meditation tool : mala beads. Most mala beads have 108 beads. 108 is a very sacred number. There are said to be a total of 108 energy lines converging to form the heart chakra. There 108 Upanishads. It is said if one is able to be so calm in meditation as to have only 108 breaths in a day, enlightenment will come. 108 is also known as the natural division of the circle – a circle of course having no beginning and no end. A mala allows you to focus your mind in meditation as you repeat your mantra. You start at the guru bead and then you move the bead between your thumb and index finger as you repeat your mantra. Your index finger is known as your jupiter finger symbolizing wisdom, knowledge and prosperity. Once you come back to the guru bead you say a prayer of gratitude to your teacher. There are different kinds of mala beads made from different materials. 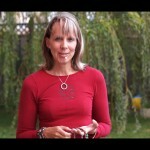 For example the amethyst beads I show in this video promote spiritual calm and healing. 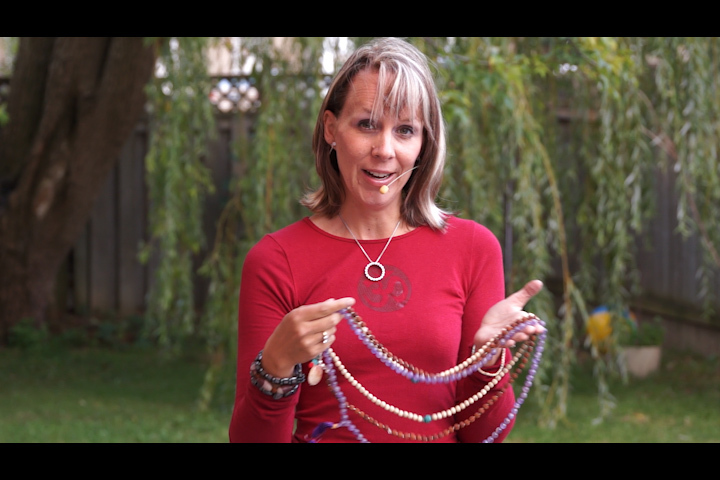 In this video I share with you some of my mala beads including the oneness beads made by Kayla Yetmen from Indigo Insights www.indigoinsights.ca. you may clearly and accurately be aware of your divine guidance. With Archangel Michael watching over you through these beads he offers protection from low vibration energies, clearing blocks from your aura and chakra, calms your mind, brings mental focus and clarity, aids in decisiveness and shining your divine power with courage and trust in yourself and universe. Also connecting you to the galactic realms and your guides from this realm such as Arcturians, Venusians, Sirians, Hathors etc, for higher awareness and knowledge, universal energy and healing, clears past life blocks and connects you to the stars above. Brings awareness to personal gifts in healing and psychic communication, strengthens your connection to the galactic realms for a deeper understanding of self and your lightworker gifts. Brings your throat, third eye and crown chakras into alignment. Sodalite ~ Clears third eye stimulates the pineal gland, deepens meditation, encourages truth and seeing beyond illusion, clears electromagnetic pollution, stimulates trust and companionship between those in your life, encourages independence, quiets the mind, encourages rational thought and perception, allows new information to be received, emotional balance, calms the mind, body and emotions, and helps release fears, phobias, guilt and self limiting patterns that hold you back from your divine truth, enhances self-esteem, self-acceptance and self-trust. This Oneness Bead set has been charged and activated for users highest good and healing on all levels with the aid of Archangel Michael and the Galactics. It has been programmed to be self clearing, which allows these gemstones to transmute negative into positive energy as it absorbs it. How to Use ~ Use in meditation, set an affirmation for the beads and repeat your affirmation as you move from bead to bead using the hand that feels most comfortable to you. Hold while focusing on The Wise Owl Totem and Archangel Michael and give permission to receive energy healing from them through the beads. Hold in hands or on affected area; this can be a physical pain, a blocked chakra; Crown, Third Eye, Throat and Root. Place on night stand while resting or carry on your person to access the energies. Give gratitude to the owl totem and Archangel Michael and your beads as you feel called to. nurturing mother. Working with The Mother’s Cloak these energies will work on all levels of your being for healing connected to your parents and to your masculine and feminine energies within to bring balance, nurtures your inner child and encourages you to unconditional love and accept yourself for all that you are. Aids you in lovingly speaking your truth, communicating your emotions and needs with ease, aids you to clearly see beyond illusion and cut your cords to negative relationships, encourages you to shine your divine and beautiful self, to honour who you are and nurture yourself as though you were your own child. Aiding you to balance your emotions, align with your higher self and attract new love into your life through healing and loving yourself. Brings serenity, peace and calms the mind for meditation, releases stress, aids in decision making. Oneness Bead with you will create a beautiful energy around your aura that shines radiantly with unconditional love and work at the root causes of pain for healing on a deep level. 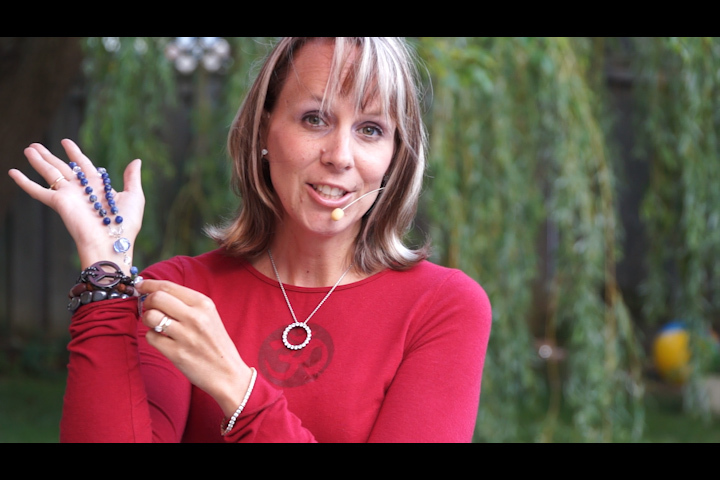 Wear the bracelet (which is a mini oneness bead) and earrings throughout your day to hold these energies within your entire being throughout your day. Creates a shield of energy around your aura that is protective and healing allowing you to stay consciously aware of your spiritual growth while still working in your day to day life. Rose Quartz ~ Stone of unconditional love and infinite peace, most important stone for the heart chakras, teaches the true essence of love, purifies ad opens the heart at all levels, brings deeper inner healing and self-love, calming, reassuring, excellent for healing trauma or crisis, attracts love, attracts positive relationships, restores love and harmony to existing relationships, clears negative energy and replaces it with unconditional love, aids acceptance of necessary change, excellent stone for mid-life crisis, releases unexpressed emotions and heartache and transmuting emotional conditioning that no longer serves you purpose, sooths internalized pain, opens your heart to giving and receiving love freely and in balance, invokes self-trust, self-worth and self-forgiveness. This Oneness Bead set has been charged and activated for users highest good and healing on all levels with the aid of Ascended Master Mother Mary. It has been programmed to be self clearing, which allows these gemstones to transmute negative into positive energy as it absorbs it. 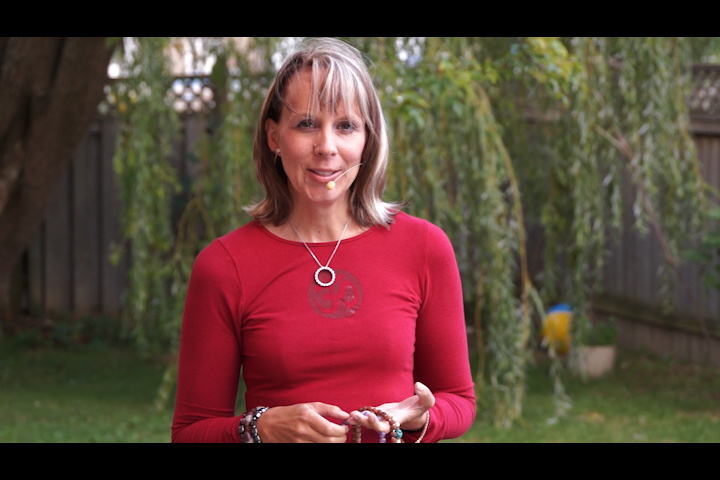 How to Use ~ Use in meditation, set an affirmation for the beads and repeat your affirmation as you move from bead to bead using the hand that feels most comfortable to you. Hold while focusing on Ascended Master Mother Mary and give permission to receive energy healing from them through the beads. Hold in hands or on affected area; this can be a physical pain, a blocked chakra: Throat and high Heart. Place on night stand while resting or carry on your person to access the energies. Give gratitude to Ascended Master Mother Mary and your beads as you feel called to.